For top trenching and excavating services, rely on Eston Sheet Metal (1981) Ltd. to get the job done. 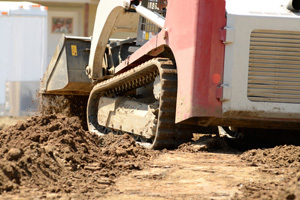 We offer skid steer services, plowing, directional boring, and more. For more information on the services below, contact us today. 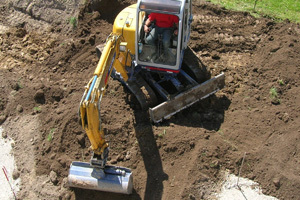 Mini excavating and backhoeing is available for optimal construction services in tighter spaces. Our equipment digs and removes unwanted material, leaving you with a clear area to work in. Plowing is often necessary for making room for new builds, renovations, and similar projects. With our heavy duty machinery, we can plow any space to prep for construction. 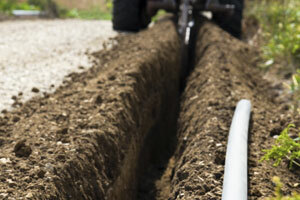 If you are looking to make space for piping, cables, drainage systems, or other applications, we offer chain trenching to create the necessary underground space.